When the clients called FORMA to talk about their Master Bedroom suite, their initial brief was simply “We’d like to have a comfortable place to read and a place to store books, somewhere in our bedroom; and clean up the desk area. Updating our bathroom and closet area a bit would be nice, too”. 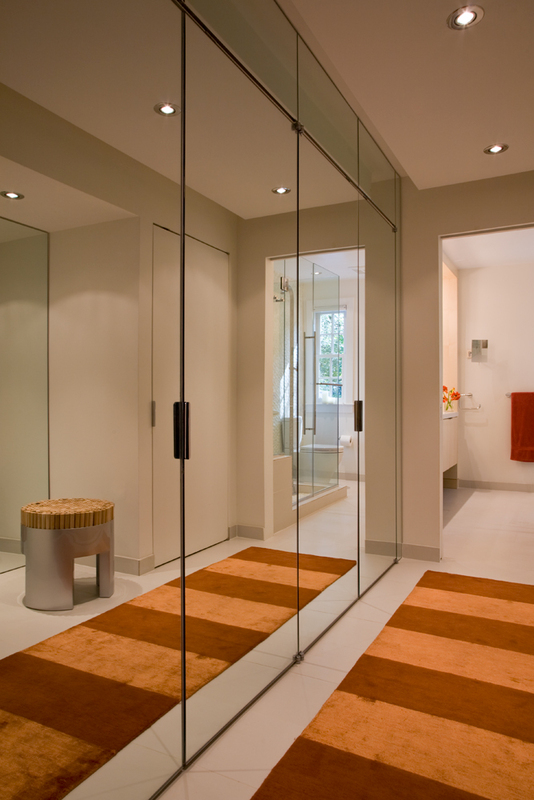 Working together with the clients a new Master suite was envisioned. 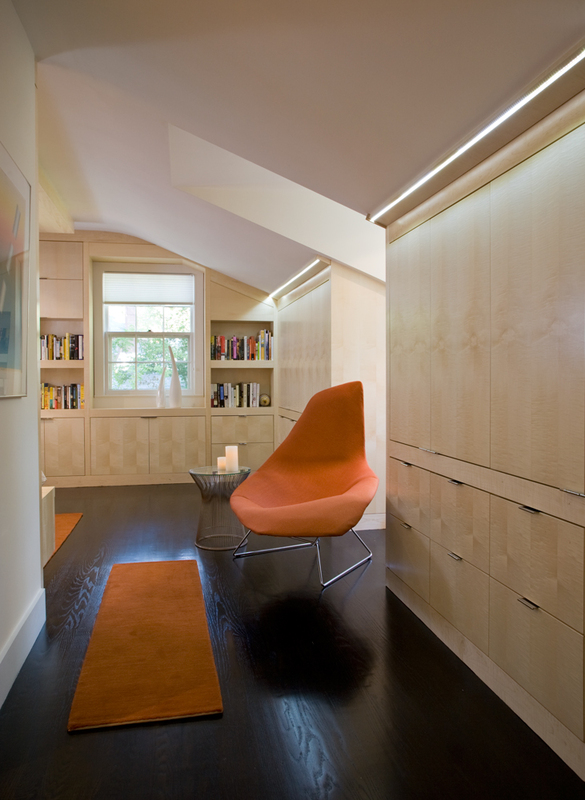 Sycamore paneling and custom built-ins dress up the bedroom and accommodate a reading nook, book storage and a home office. 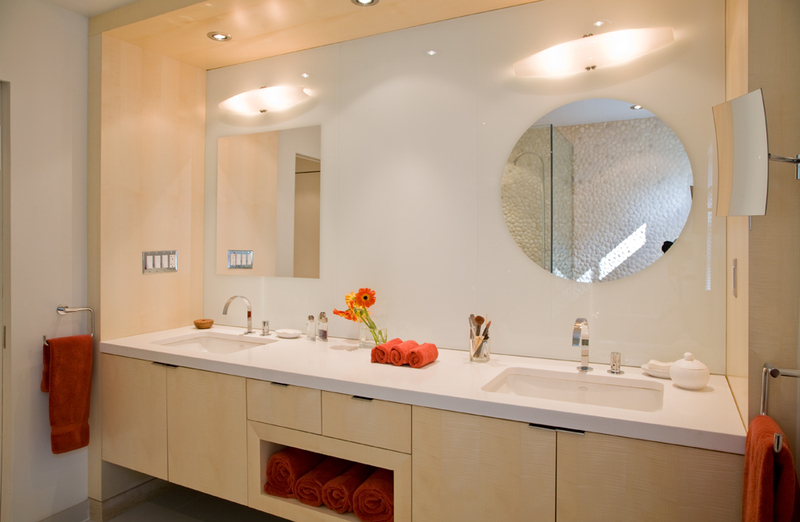 The master bath and closet area was reconfigured to integrate with the new bedroom and to provide the client’s a peaceful spa-like setting for starting their day. The Architecture|DC Magazine, Fall 2011 Issue includes an article on the project, "Domestic Policy". The project was The Washington Post Real Estate Section cover story for January 14 2012. "Inhabit: Making the master bedroom suite a luxurious retreat".